In a world where families are allowed only one child due to overpopulation, resourceful identical septuplets (Naomi Rapace) must avoid government execution and dangerous infighting while investigating the disappearance of one of their own. Directed by Tommy Wirkola. 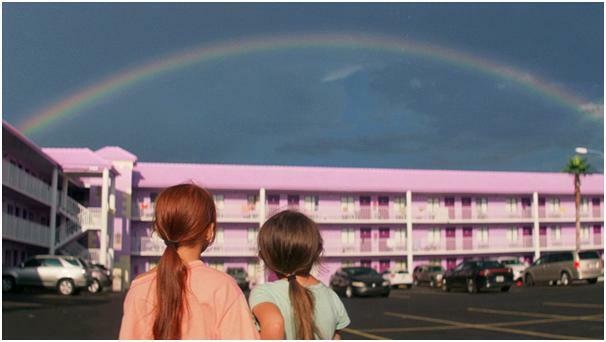 Set over one summer, the film follows precocious six-year-old Moonee (Brooklynn Prince) as she courts mischief and adventure with her ragtag playmates and bonds with her rebellious but caring mother, all while living in the shadow of Walt Disney World. Directed by Sean Baker. In 1994, talented figure skater Tonya Harding's (Margot Robbie) world crashes down when her ex-husband conspires to injure a fellow Olympic hopeful to remove her from the national championship. Harding's legacy instantly becomes tarnished as she's associated with one of the most infamous scandals in sports history. Directed by Craig Gillespie. 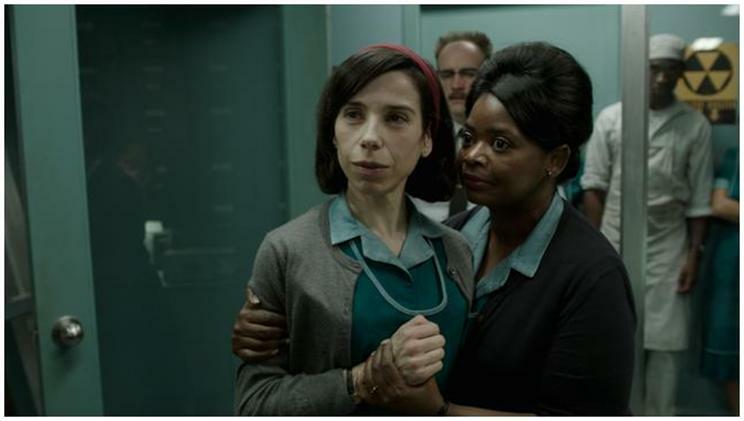 Elisa (Sally Hawkins) works as a cleaning lady in a hidden, high-security government laboratory. Her life changes when she discovers a mysterious, scaled creature that lives in a water tank. As Elisa develops a unique bond with the creature, she soon learns that its fate and very survival lies in the hands of her. Directed by Guillermo del Toro. 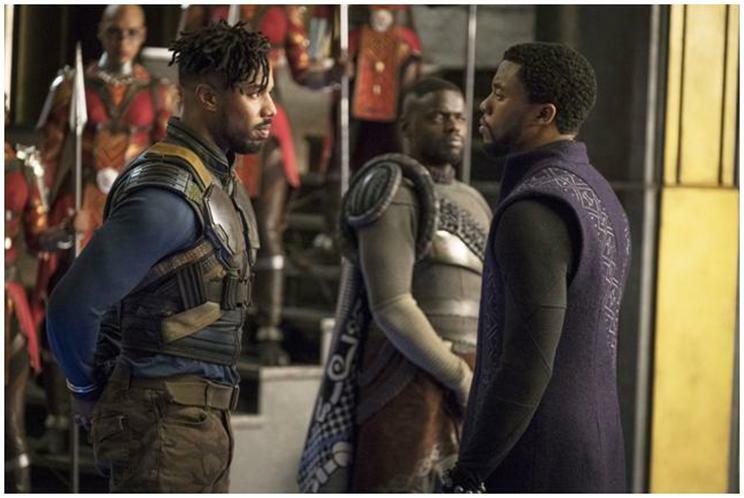 When a powerful enemy reappears at the African nation of Wakanda, Black Panther (Chadwick Boseman) gets tested when he's drawn into a conflict that puts the fate of Wakanda at risk. Faced with treachery and danger, the young king must rally his allies to defeat his foes and secure the safety of his people. Directed by Ryan Coogler.